Helping keep the classroom vital and alive, grounded in the shifting complexities faced by managers around the world. Paul R. Lawrence Fellowships, granted by the CRF, enable doctoral students and early-career faculty members to attend the annual conference of the North American Case Research Association (NACRA) for specialized training in case research, writing and teaching. 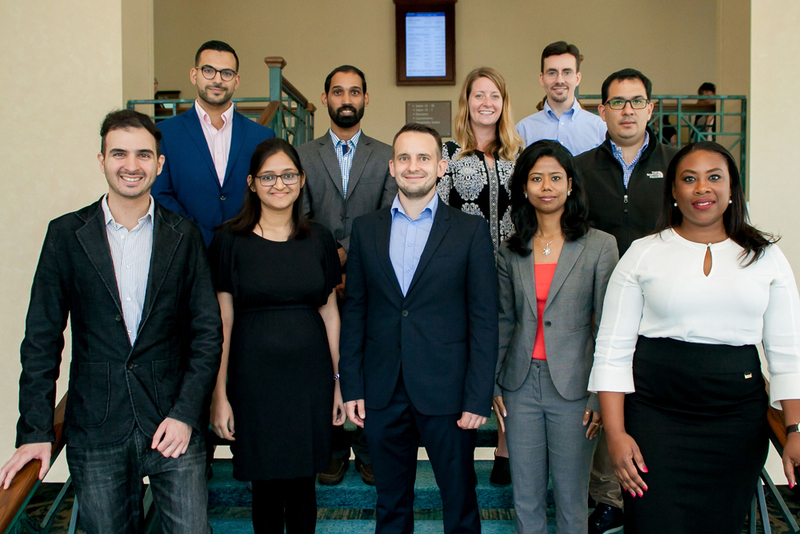 By bringing in talented early-career scholars from around the world, our fellowship program helps promote the development of outstanding cases that will be relevant to the experience of students from many cultures. What’s included in one fellowship? On average, a donation of $1500 supports one fellowship. We are proud to welcome Maria as the latest member of the CRF board of directors. Maria received a Paul R. Lawrence Fellowship in 2016. Since then, she has completed her DBA at IE Business School in Spain and joined the faculty at California State University, Channel Islands, where she specializes in social entrepreneurship. In 2018, Maria co-chaired the social entrepreneurship track at NACRA. She is also the co-editor of the new social impact case collection for SAGE Publishing. Our board of directors, faculty mentors, and committee members volunteer their time. We receive in-kind donations from the North American Case Research Association and other friends. In 2018, we hired a part-time assistant, Eiko Tsukamoto, to manage the applications process. One of the most professional and diverse groups I’ve ever seen in the field.